Did you ever wonder how hard it is to have a loved one who is a member of the United States military deployed overseas in a dangerous foreign country? Think of the parent with young children whose spouse has been deployed. What happens when the everyday household repairs and maintenance arise that they might have depended upon their spouse to take care of? Or the elderly neighbor who can no longer complete basic home repairs? A broken water heater, leaky roof, flooded basement, backed up plumbing, etc. Well that is exactly what Heroes Supporting Heroes (HSH) is all about! 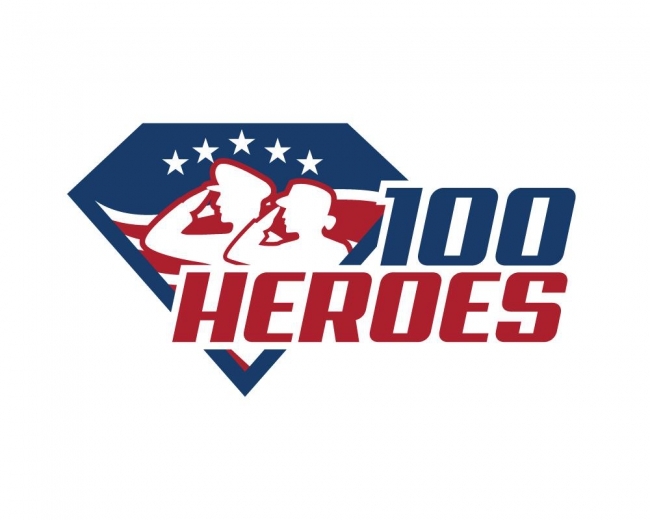 Click HERE to learn how YOU can become a HERO to our local military families! The VISION of HSH is: To support stable and safe housing for military members and their families, senior citizens and others in need in order to honor God! 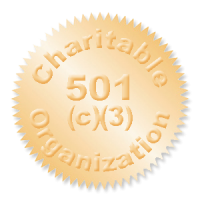 HSH is proud to be approved by the IRS as an independent, tax-exempt 501(c)(3) charitable organization! We have been blessed to have had West Allegheny Ministerial Association as our Fiscal Sponsor until now as that allowed HSH to operate as a non-profit organization. What is especially important is that now our grant opportunities will expand as this will allow HSH to qualify with more organizations than we could have before! What is a Workcamp? 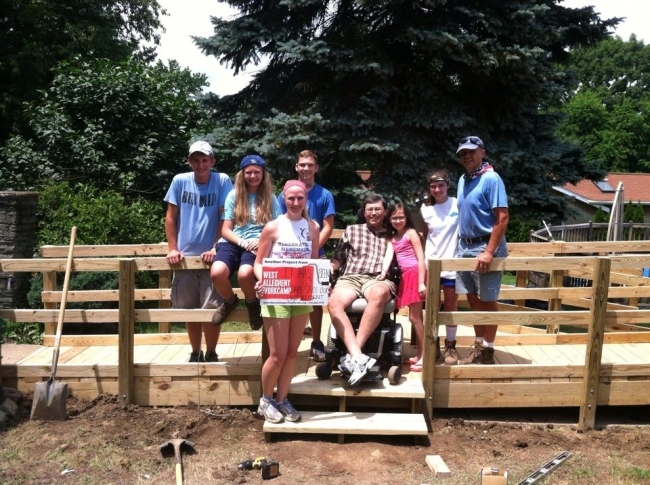 Workcamps are week-long home repair mission trips for junior high and high school-aged youth. These trips are high-energy, action-packed yet meaningful and life-changing for the youth involved, their adult leaders and the volunteers who make the camp possible! At the West Allegheny Workcamp, youth groups, from across the country, will come together to serve our community and residents, while building strong, lasting relationships with their friends and youth leader. In five short days, hundreds of youth group members will rebuild and transform households while strengthening and transforming their own faith. Find out more about West Allegheny Workcamp.